Motivating Your Kids to Stay Organized #Infographic ~ Visualistan '+g+"
We all need to be honest with ourselves - it's hard to get motivated to clean and organize the house sometimes. It's a lot of work, it's time consuming, and no matter how much you tell yourself you have fun with tidying up around the house we all need to admit it isn't the most exciting thing in the world. Of course, that goes double for getting your kids involved. It's terribly hard to get your children motivated to help clean, and sometimes it feels like even simple chores around the house can be a giant fight. From cleaning their room to organizing their schoolwork to even just eating dinner, anyone with kids knows all too well how much of a fight it can be to get them to help out. Luckily, The Shelving Store is here to help! 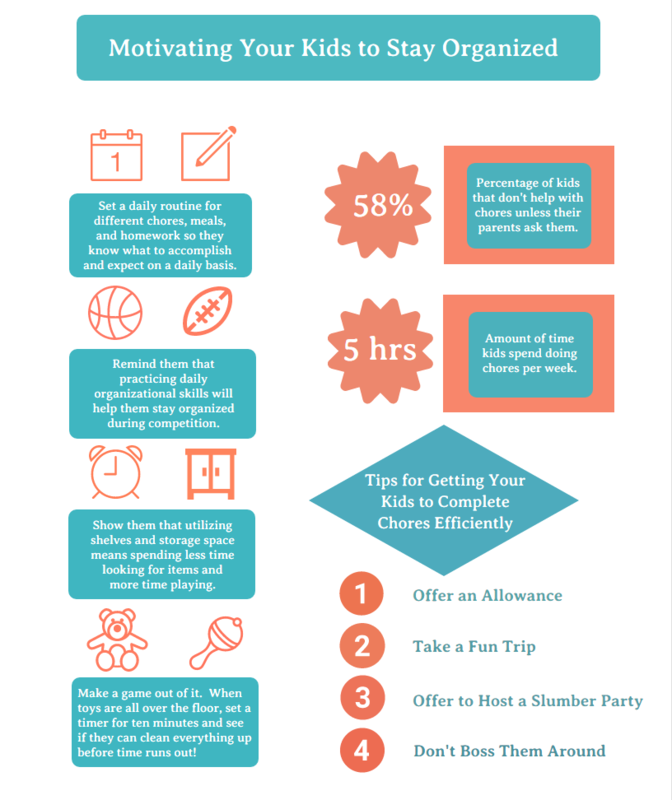 We've prepared this helpful infographic with tips, details, and information on how to keep your kids motivated and excited to help out around the house. Included are statistics on average length of chores, tips on how to reward your kids for helping out around the house, and steps to make the whole cleaning process easier. 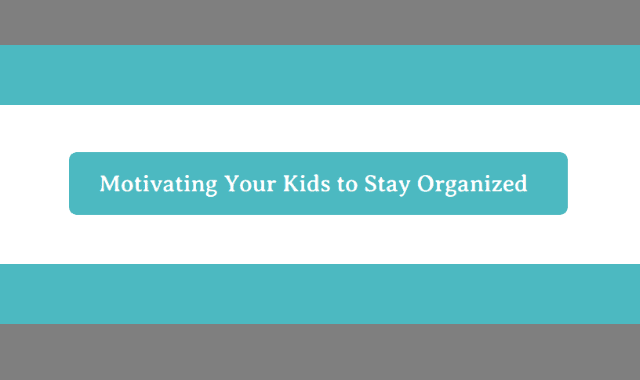 Take a look - you might be surprised at how motivated your kids are afterward!